This year, COL Lewis L. Millett Division and TS Ford of the U.S. Naval Sea Cadet Corps is honored to participate in this program. Please consider helping us raise funds so that we may place flowers on as many graves as possible this Memorial Day weekend. 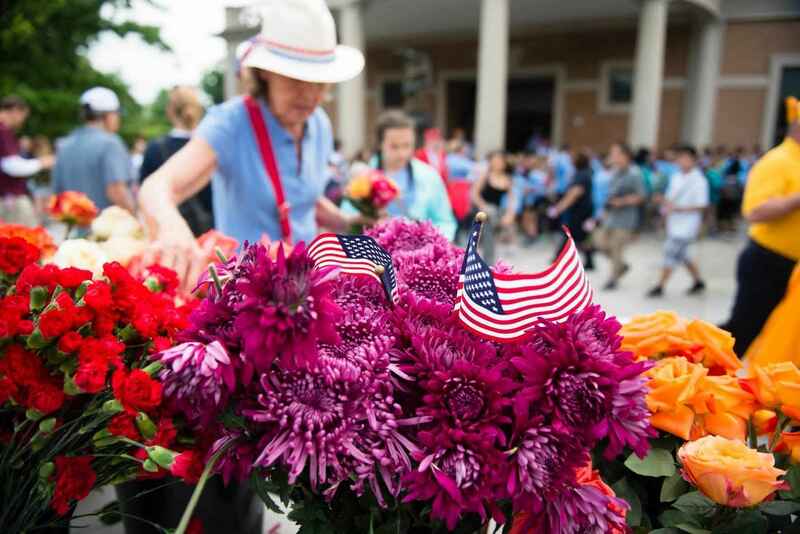 Sponsorships support flowers for Memorial Day and provide support for COL Lewis L. Millett Division and TS Ford. To Uncle Ken, Thank you for everything! For all those who have served. Thank you. To Remember a True Hero who is Deeply Missed by Many! Thank you to our nations heroes for giving your ALL. And thank you to all of you for honoring them.